Hello Everyone! Hope you are all having a lovely week! It's FRIDAY tomorrow!! Woohoo! Hope you've got lots and lots of excited stuff planned and if you haven't make sure to take a trip down to Winter Wonderland in Hyde Park (London). It opens tomorrow and will be open every day (minus Christmas Day) until the 5th January. Ice skating, christmas markets, rides, hot chocolate, mulled wine etc! It's going to be amazing. What better way to get into the festive spirit? It's free entry too! But anyway, before I get too excited let me get on with this post. This product is definitely one that is going into my top 10 products of 2013. 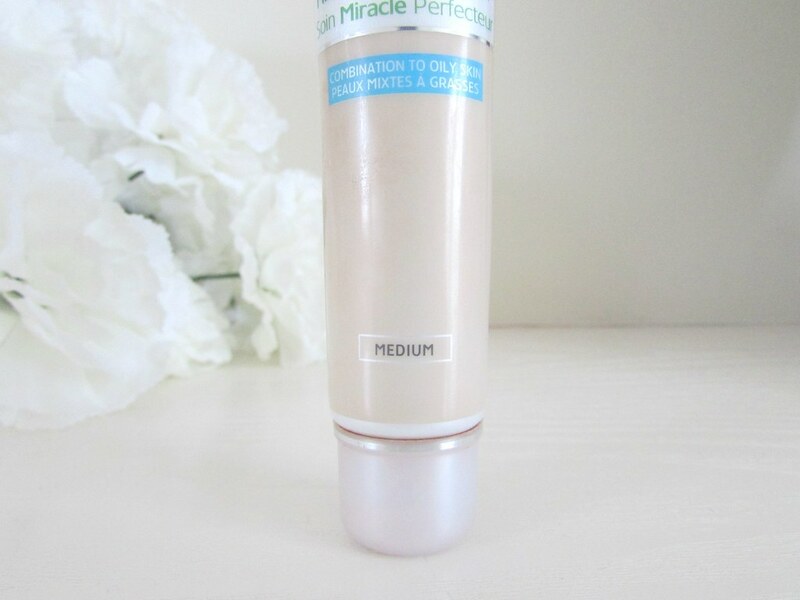 It is the Garnier Miracle Skin Perfecter BB Cream. Now I am going to put it out there and say that no, I didn't buy this, I stole it from my Mum's collection. Naughty Fleur! Trust me she'll be lucky to see this the way I'm going through it at the moment. The aim of this BB Cream is to retain water in the skin, and improve the suppleness and softness of the skin for up to 24 hours. Now I haven't ever worn make up this long so I cannot justify this but I can say that just after a couple of days I noticed my skin becoming a lot softer and more healthy looking due to the water retention. All of this is due to certain ingredients within the product such as Vitamin C which provides radiance boosts, antioxidant properties and the luminosity of the skin too. I wear the shade medium which I actually find to be just slightly lighter than my skin tone but it's barely noticeable. (see swatches if you're unsure). The consistency of this product takes some getting used to as I find it is very watery (hence the messiness of the tube in the picture above, apologies). Definitely something I do slate about this product. 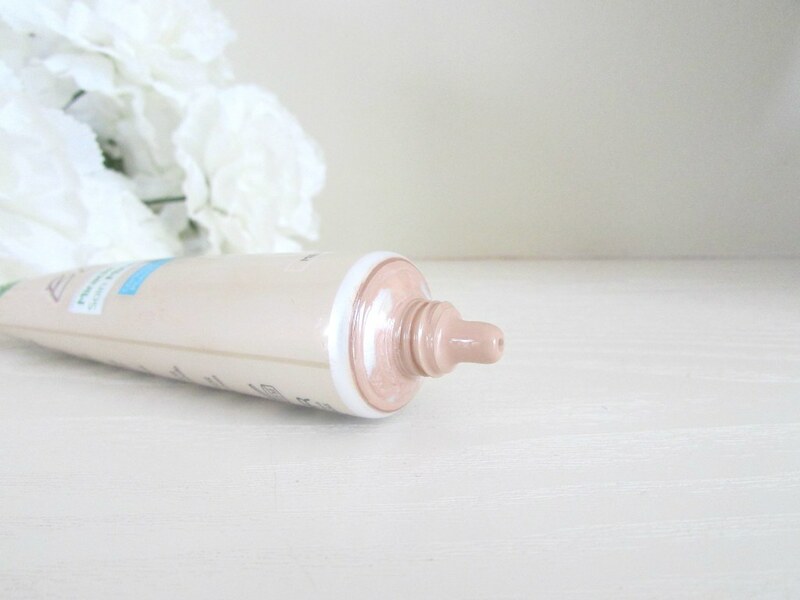 On application it feels very light on the skin and leaves a gorgeous dewy finish which is something I love. For me I think it has a very medium coverage however this can easily be built up. I find that a layer of powder on top gives a heavier coverage and will suit those evenings out if you don't want to pile on the foundation. 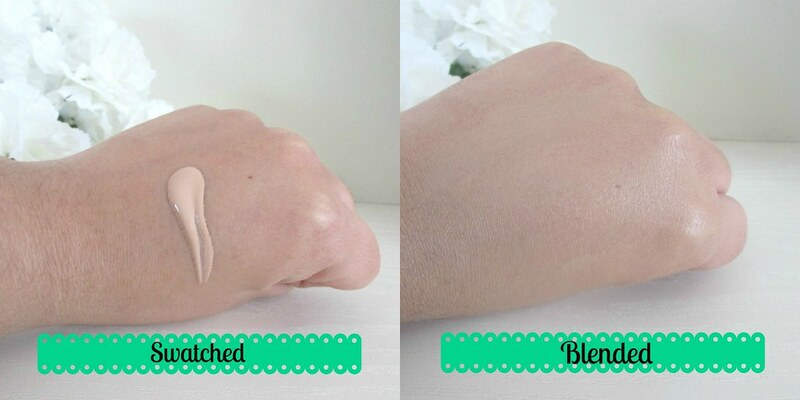 This BB Cream will suit all skin types, however claims to suit more oily to combination skin which is what I have. I know most of you ladies out there will prefer foundations to BB Creams now that it is getting a lot colder. I'm the same, however, on those days where you just want to have a lazy day and stay indoors but still want to look presentable in case the doorbell rings (we all have those embarrasing days girls!) this would be absolutely perfect. If you wish to purchase this product then please click HERE where you will be taken to the Boots website where you will be able to purchase this for £9.99. If you try it be sure to let me know what you thought in the comments. 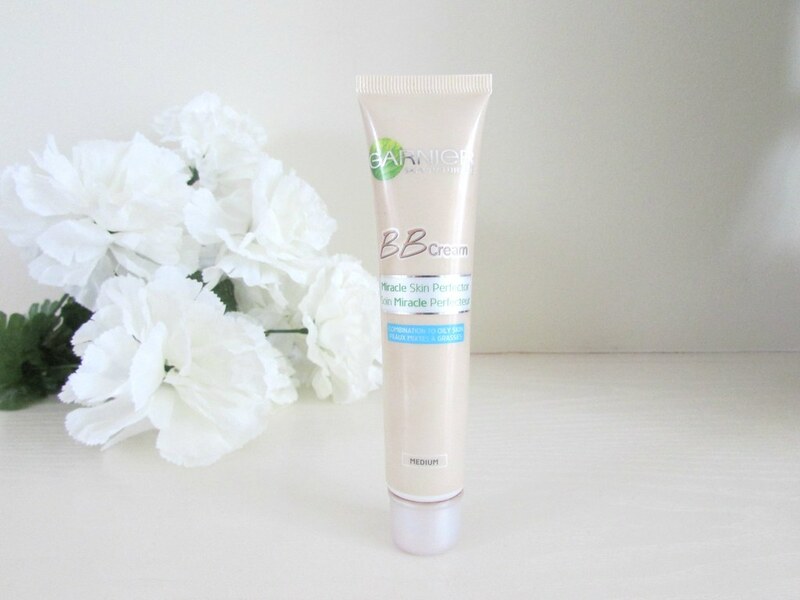 Have you tried this BB Cream or any other BB Cream from Garnier? What are your thoughts?